When a child is injured, a family becomes focused on doing everything possible to help the child recover as fully as possible. Some injuries may be things of the past after a time of healing. Other injuries will mean a lifetime of disability. Rehabilitation and therapy will give both the child and the parents the tools for maximum recovery and coping skills. 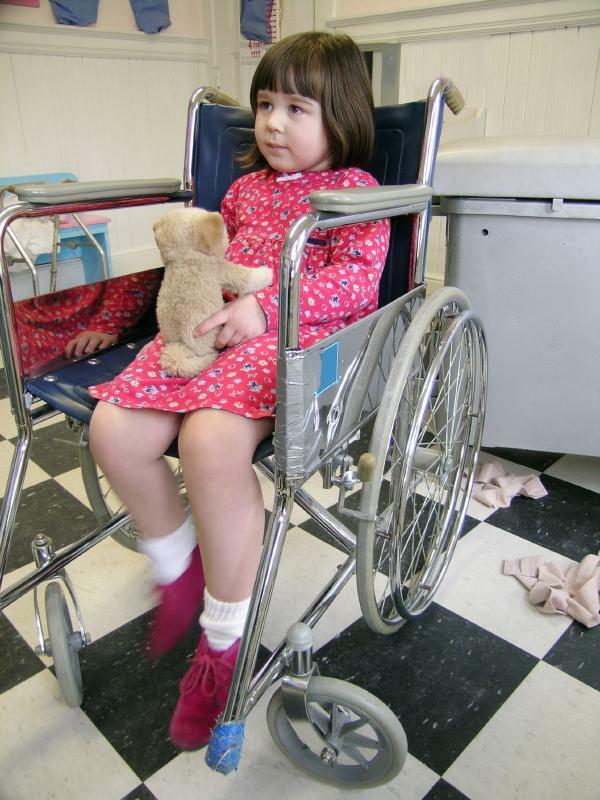 Was your child injured in an accident at home, at work, in traffic or at a playground? Allow our Georgia personal injury attorneys to explain how we can help your family receive compensation to help your son or daughter both now and over a lifetime. Take up the fight. Contact a personal injury lawyer at Watkins, Lourie, Roll & Chance, PC to schedule a consultation.